Therefore, I was so excited when Stacy from Bright Nest contacted me to share this fun post. 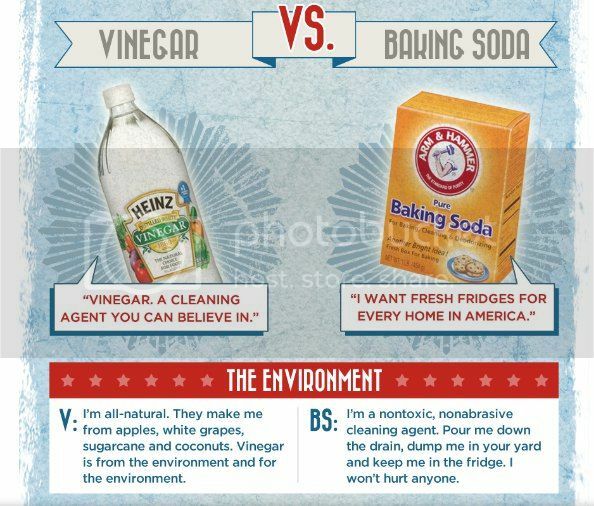 In spirit of the upcoming elections, Bright Nest has put together a little debate of their own involving my two favorite cleaning products. Click HERE to visit Bright Nest and view the rest of the debate. What are your favorite cleaning products?